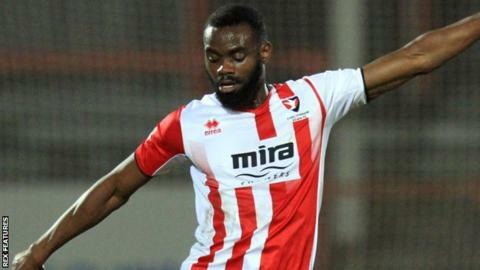 League One side Rotherham have signed Brentford defender Manny Onariase for an undisclosed fee, plus Brighton midfielder Richie Towell on loan. Former West Ham trainee Onariase joined Brentford ahead of last season, but failed to make a first-team appearance for the Championship club. The 20-year-old has signed a two-year deal with Paul Warne's side. Towell, 26, has joined on a season-long deal, having failed to make an appearance for Brighton this season. The former Republic of Ireland Under-21 international joined Brighton from Dundalk in January 2016, but has played in only five games for the Premier League club.